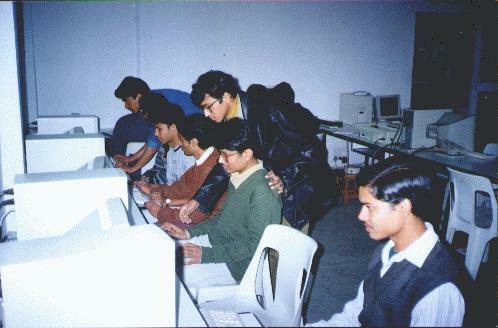 THE KETO SOCIETY was formed by a group of Computer Science Students of Maharaja Agrasen College . This society's sole purpose is to increase interaction between other colleges & also between students of our own college. For this we will be conducting Seminars, Discussions , Lectures through Computer Professionals to inbibe the curiosity to know more about this IT - World into students who may or may not be graduating with Computer Science. We Already have Organized some Intra College Events and will be organising others very soon. We are also undertaking a Project of launching a NetMagazine i.e. E-Zine in the WWW. 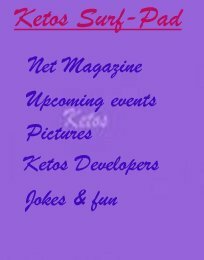 Web Master of the Keto Society Website.